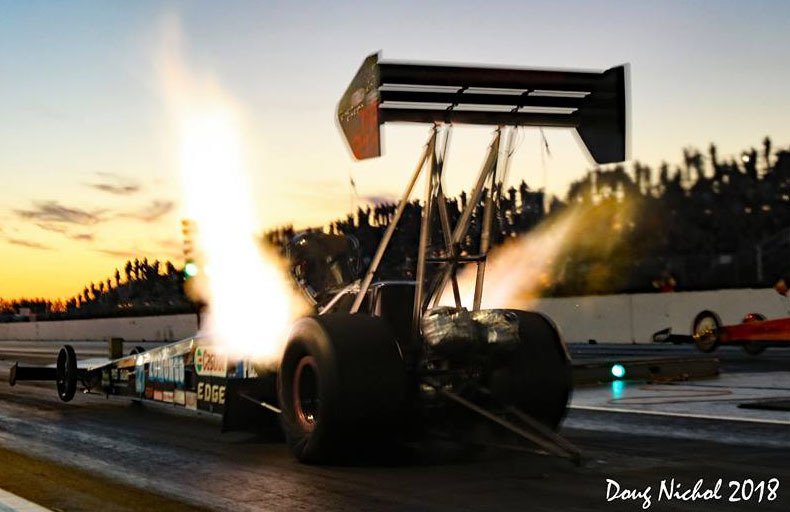 Outlaw Fuel (OF) was formed by a group of dedicated drag racers and motorsport enthusiasts with a shared passion for Nitro fuelled drag racing. 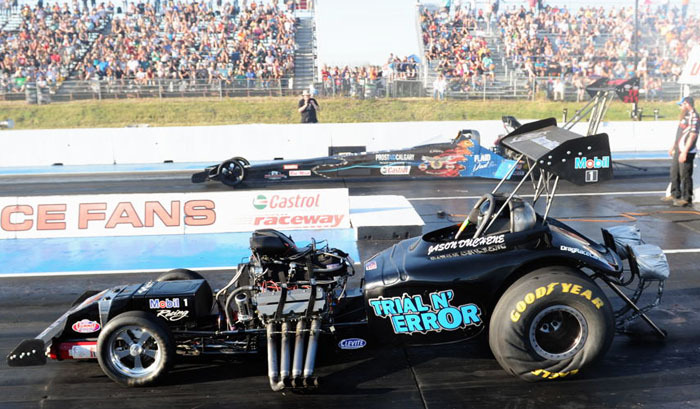 Our mission is to bring Nitro to the masses, and ensure the continuation of "Top Fuel Match Racing" by making it more sustainable, competitive and entertaining for the sponsors, competitors, and fans. 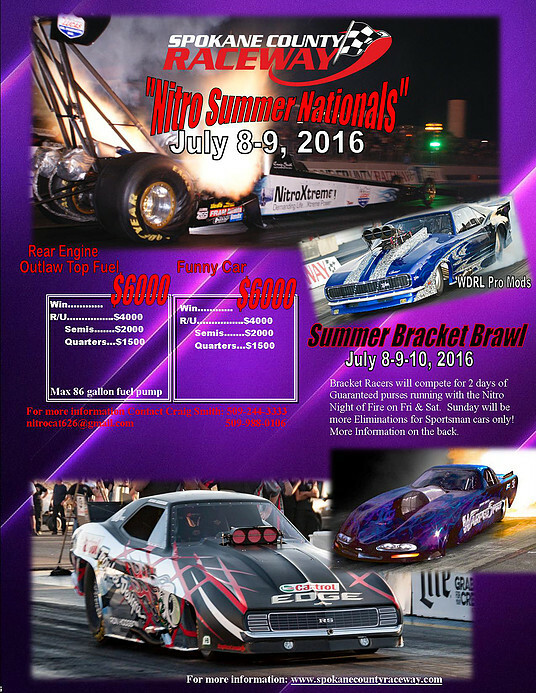 Outlaw Fuel is looking for strategic partnerships with companies and teams who share our values and appetite for excellence. In motorsport, entertaining the fans is everything! 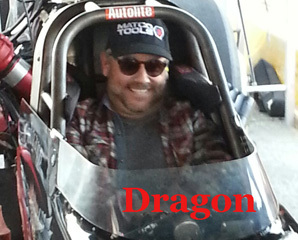 That's why we run on NITRO! A great weekend! Special thanks to Clarence Shields, Blackjacks Roadhouse & Games Room and #PrattsFoodService for sponsoring our incredible hospitality tent. 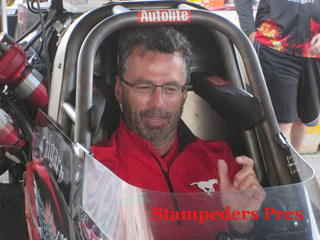 Thank you to the entire Dark Side Racing family of sponsors and community partners:#BlackjacksRoadHouse Calgary Harley-Davidson Castrol #CastrolCanada FRAM Autolite Spark Plugs Extreme Engine Development Boninfante Friction Inc Robert Gerald Meek Prostate Cancer Canada Prostaid Calgary. 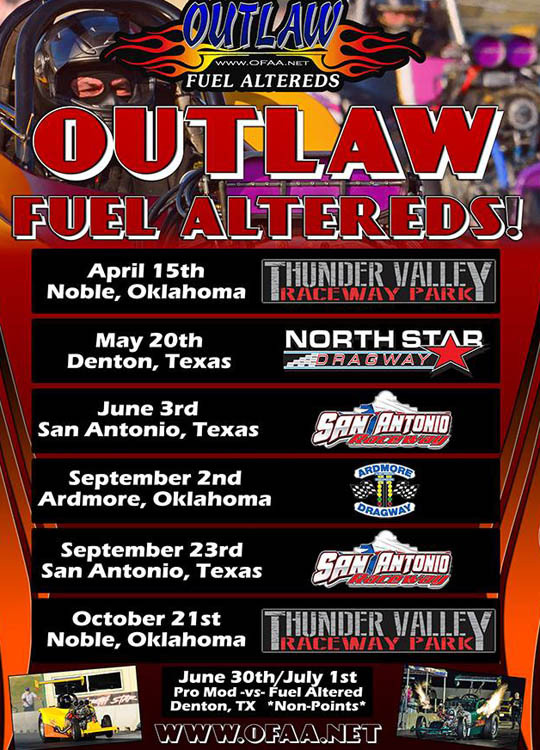 Announcing the 2017 Outlaw Fuel Altered schedule!